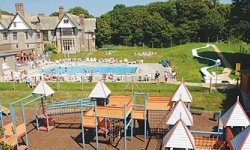 Woolacombe Sands Holiday Park is a family owned and run business, therefore offering you personal touches that larger corporate’s may not be able to. We strive to give you a totally enjoyable and unforgettable holiday that will keep you coming back for years to come. 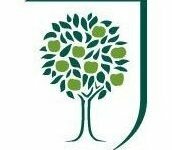 Many of our customers have been coming for over 30 years and have seen and helped, along with our dedicated team, our business grow into what it is today. 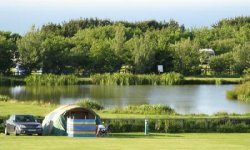 From our popular Bronze Caravan, to our luxury Platinum caravans and cosy & spacious chalets, there is an accommodation type to suit every family and budget. 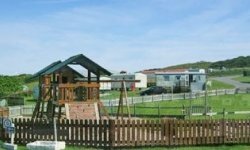 We pride ourselves on offering accommodation that we as a family would holiday in, and spend care and attention keeping all accommodation to a high standard. 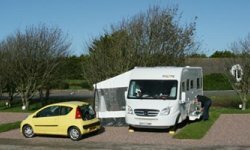 Or if camping & touring is your thing, we do that too! 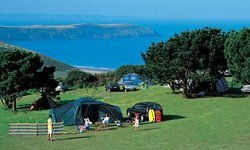 Woolacombe Sands Holiday park is the perfect base for exploring the North Devon coast and countryside. The beaches are amongst the best in Britain. 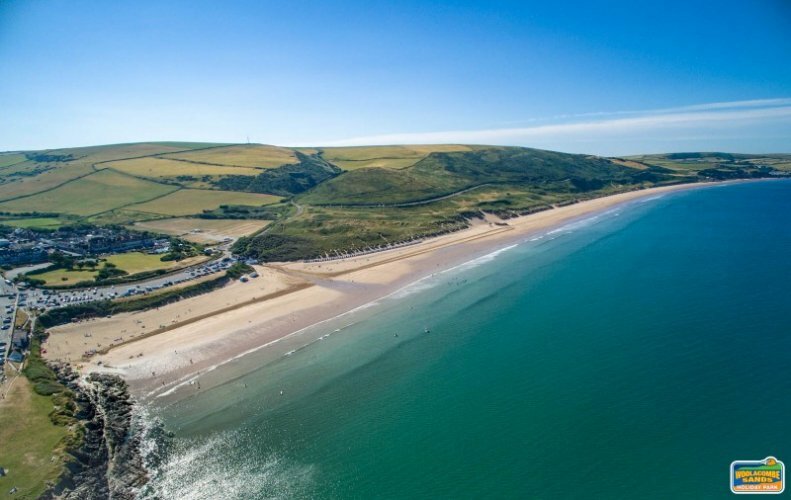 Woolacombe, Saunton Sands and Croyde are well within easy motoring distance. Whether it is swimming in the indoor or outdoor swimming pools, a round of crazy golf, enjoying the arcades and bowling or just relaxing in the Clubhouse with nightly live entertainment, Woolacombe Sands Holiday Park has so much to offer that you will never be short of things to do come rain or shine! 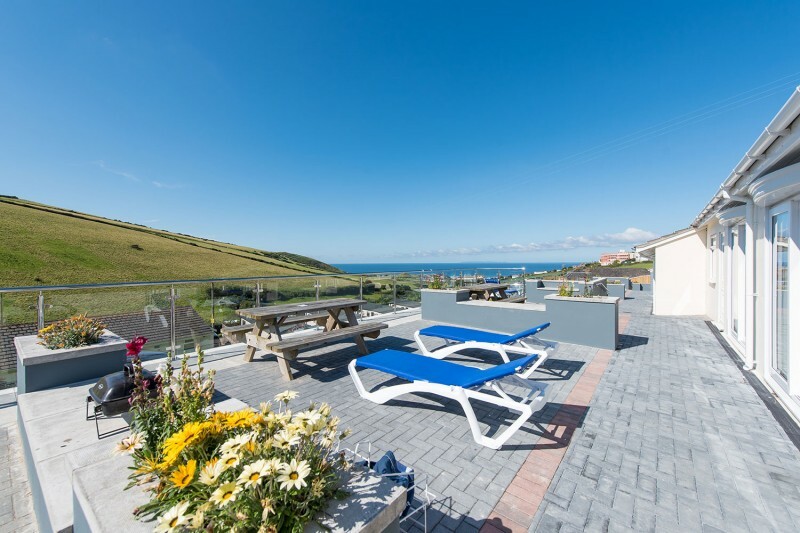 Situated on the side of Woolacombe Valley, the park views are stunning, so if you prefer to relax in your accommodation you can soak in the beautiful sunsets with a bottle of wine from the shop or enjoy the views from the new Sun Terrace in the Clubhouse with a cocktail and dinner. 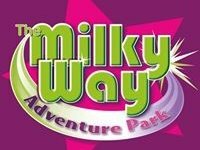 As a small family owned and run business we continually reinvest profits to improve the park for your enjoyment. 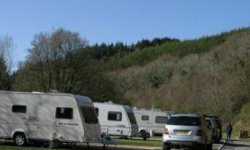 Over the past couple of years we have seen new caravans added to our fleet, chalet improvements, a new Children’s Park, Clubhouse refurbishment & arcade refurbishment, a new Sun Terrace for 2015, new toilet and shower blocks for the campers, road improvements, a new kitchen in the shop to extend their breakfast, lunch and dinner menu and more. 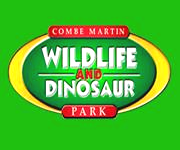 Check out our Facebook page to keep up to date! 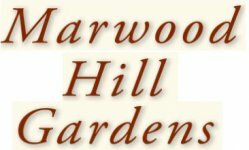 If you decide to bring your dog, we offer pet friendly (and pet free accommodation) and have a dedicated Dog exercise area situated on the park and a stunning Woodland Walk through the Blue-Bell Woods with stunning views through the Valley. We welcome well-behaved dogs into our clubhouse (area sign posted). 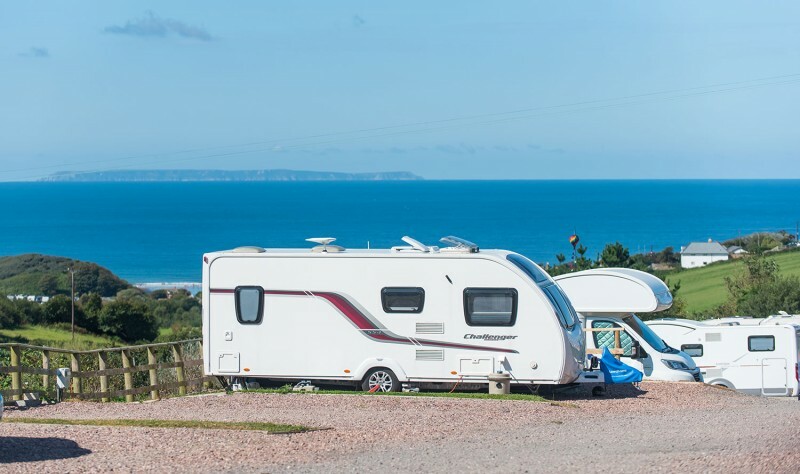 As the closest holiday park to the beach, our dedicated FOOTPATH TO THE BEACH will take you straight to the heart of Woolacombe through National Trust Countryside within 10-20 minutes and allows you to avoid parking charges and explore the beautiful surroundings. 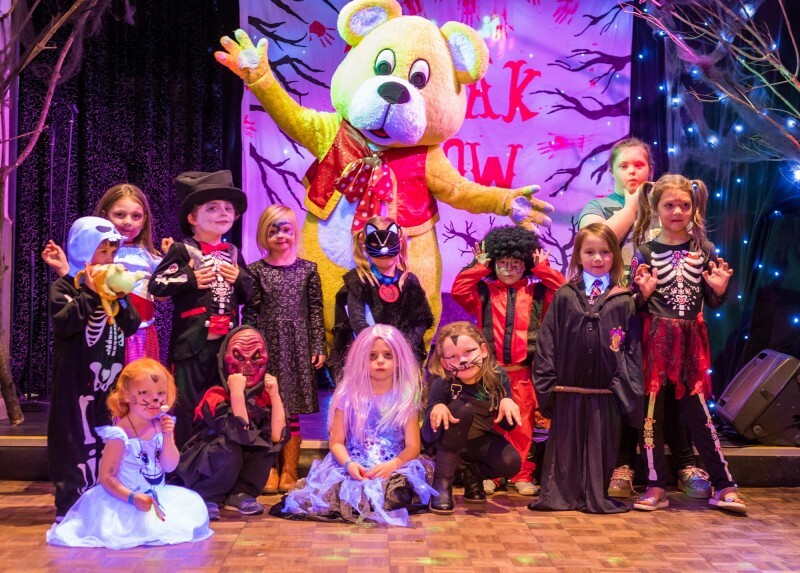 Our Woolly Bear Kid’s Club on daily, will keep your little ones entertained if you decide to stay on site. 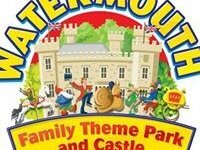 The Entertainments Team are dedicated to ensuring your little ones go home with memories to cherish forever. The nightly entertainment will keep everyone happy from the Woolly Bear club from 6pm, through to Cash Bingo and Adult evening entertainment. 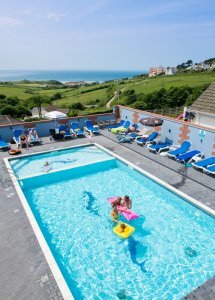 Ultimately our aim is to ensure your family enjoy your stay and go away with great holiday memories. We look forward to sharing them with you. 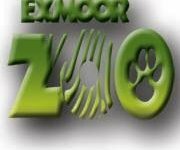 Explore the beauty of Exmoor. 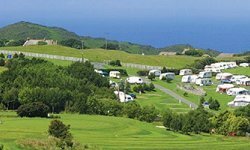 Visit Ilfracombe with it’s shops and harbour with steamer trips to Lundy Island. Visit Clovelly, with it’s famous cobbled main street that descends to it’s sheltered harbour. 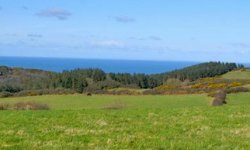 Combe Martin with it’s coastal scenery, the magnificent countryside around Lynton and the picturesque harbour at Lynmouth. A visit to the historic market town of Barnstaple, especially on market days, is a must. 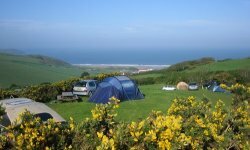 Our site and Woolacombe is dog friendly so that every family member enjoys the holiday, and feels included. After all, you wouldn’t leave the kids at home! 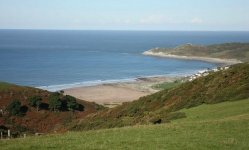 Sea and river fishing, golf, tennis, horse riding and surfing are all available in the area.